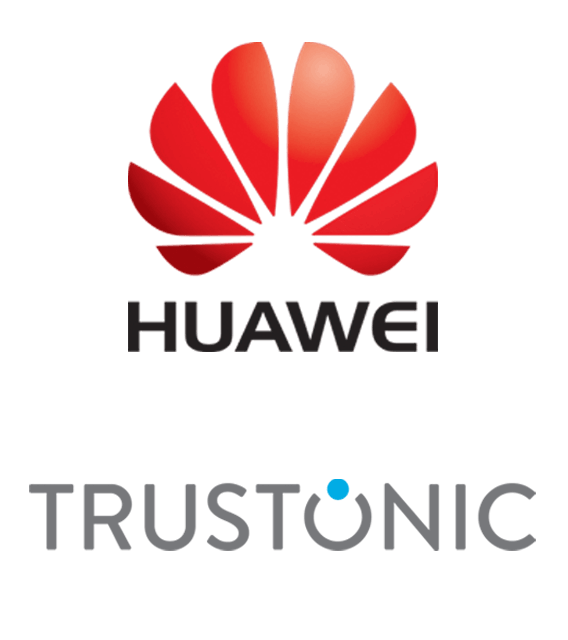 Hyundai to Demonstrate Digital Car Key Secured by Trustonic Application Protection. 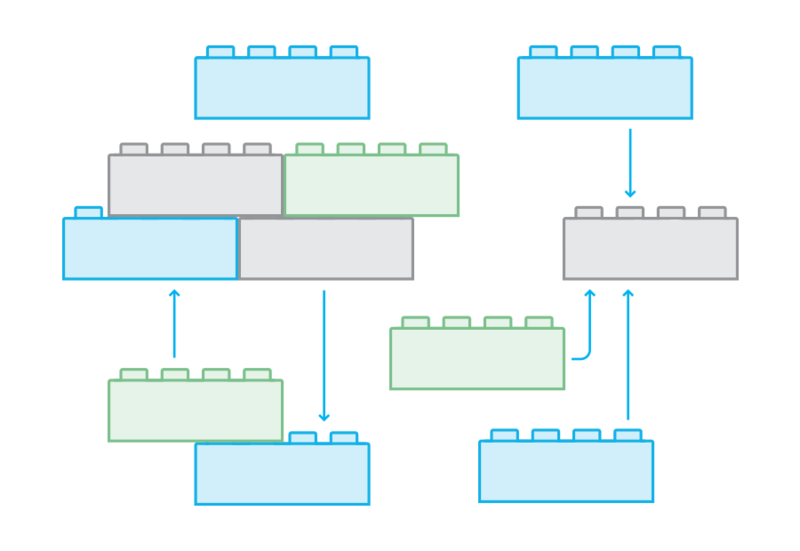 New clarifications and detail in the document describing the Trusted Execution Environment (TEE). 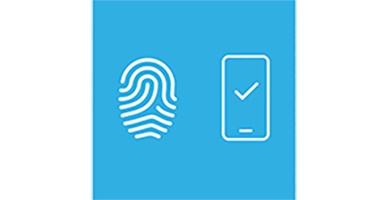 Secure Boot, and Remote Management, Root Of Trust along with TEE Biometrics architectures. Cartes Bancaires, one of the world’s largest card payment schemes, is collaborating with Trustonic and fintech software experts dejamobile on an innovative new mobile payment initiative. 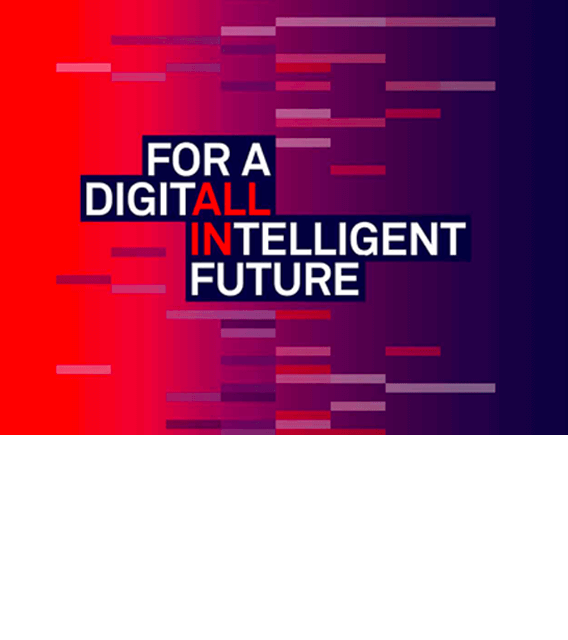 Today, Trustonic partner dejamobile published a white paper outlining a project that Cartes Bancaires, dejamobile and Trustonic are developing together. The Google Cloud is Next! 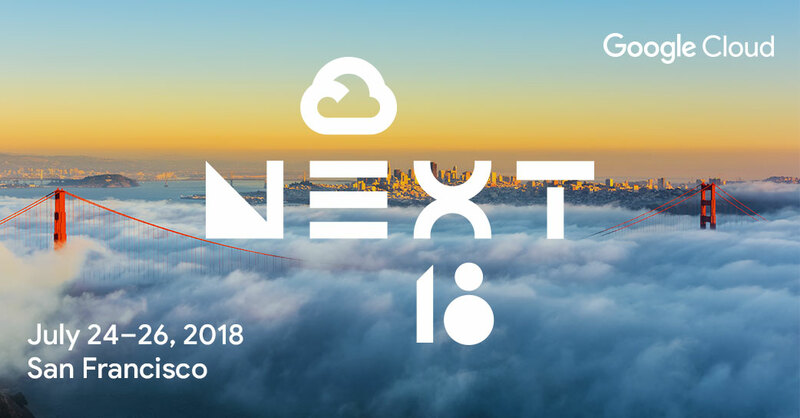 I’m looking forward to hearing what’s new at Google Cloud Next 2018 in San Francisco, as it’s a very exciting time to be in the device security space, with more and more devices connecting to cloud services. 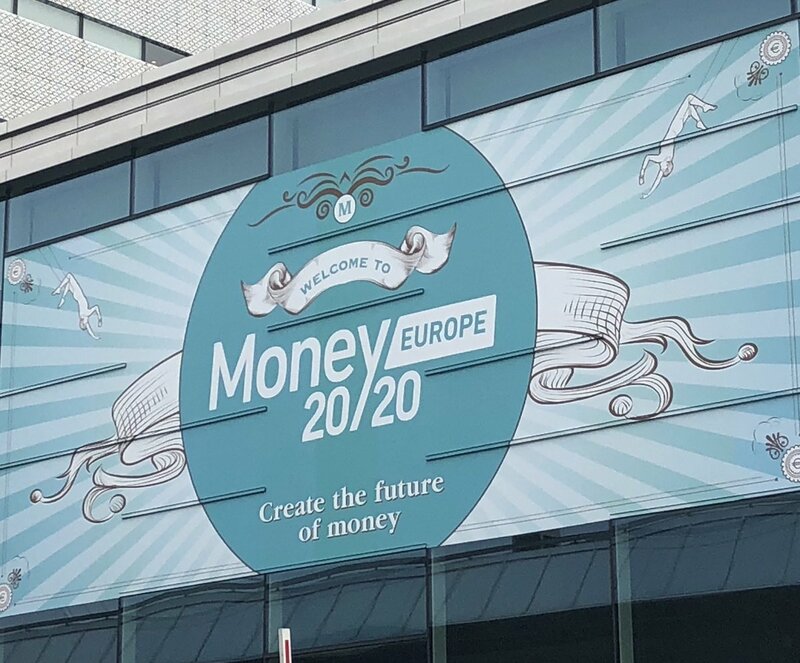 Money 20/20 Europe – how far have we come? The event has just finished, so a good time to think about the progress we’ve made as an industry over the last year. 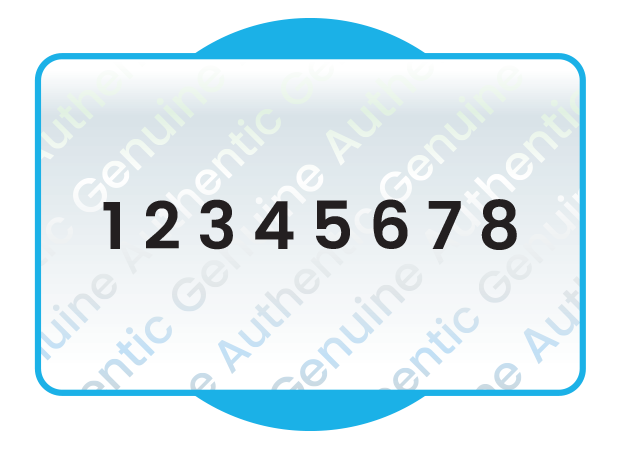 When enrolling with an OEM’s cloud, a device’s Root of Trust (RoT) might not be enough to determine if a device is counterfeit or not. More is definitely needed...but why and when?